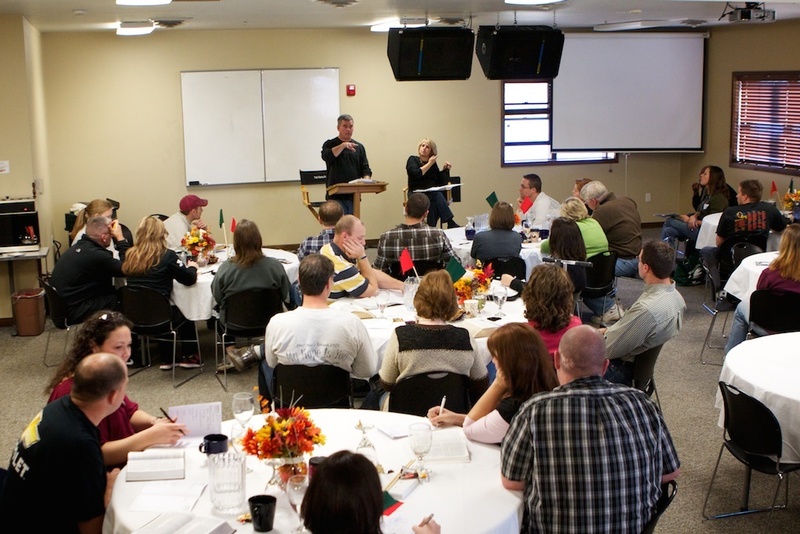 We are excited to be hosting our 2nd of two Michigan marriage retreats this year. More than 80 couples will have participated in these retreats, and it is exciting to see how God works in each marriage while couples are here. For those of you who weren’t able to attend a retreat, we thought we would pass along a little advice for your marriage. Spend time together each day (watch less TV) – take 30 minutes to talk together, play a board game together, or take a walk together. It’s hard to make this happen at first, but you won’t regret it because over time you will crave that time together. Go on dates each week – It might be hard to accomplish this financially, but you could have a date night at home once the kids go to bed. Take some time to cook together and watch a movie together. Once again, it will be that time together that you need. Pray together and individually – pray about your marriage, pray for each other, pray for your work, and pray for your children. Every time you pray you grow closer to one another. There is certainly much more marriage advice we could give, but these are 3 simple, doable areas that you can start implementing right away! We hope we can see you at next year’s marriage retreat!